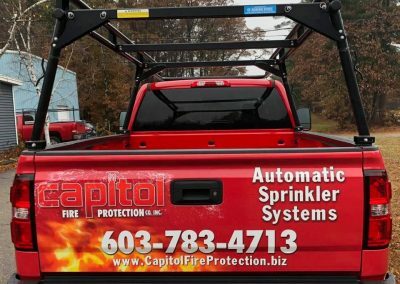 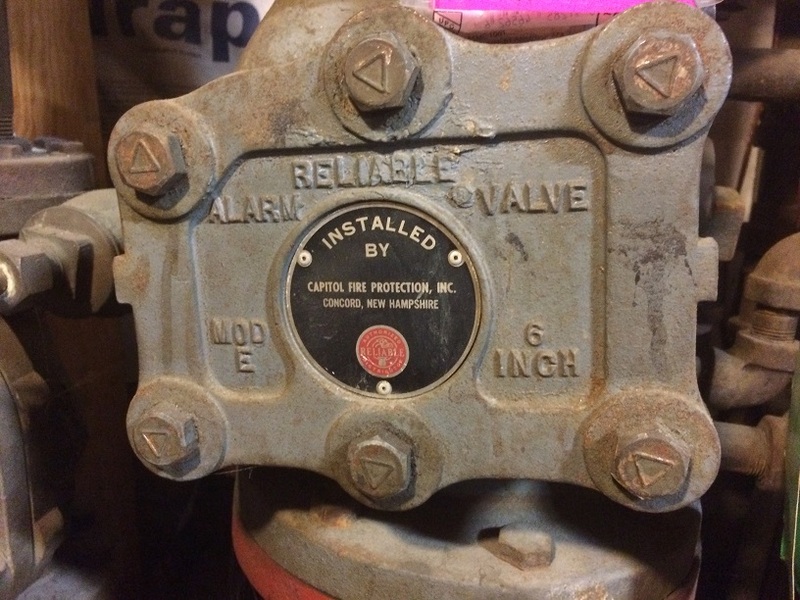 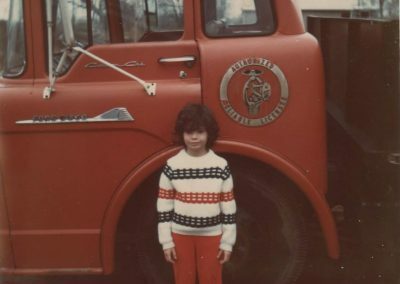 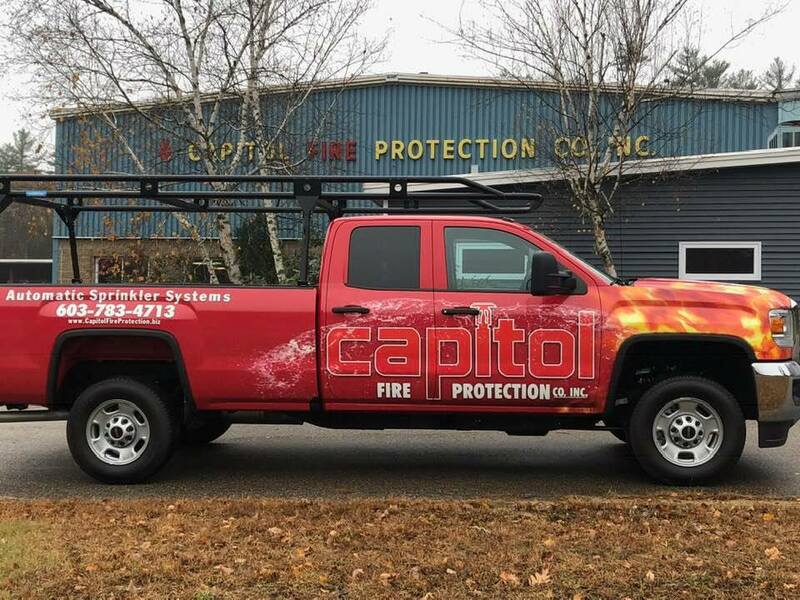 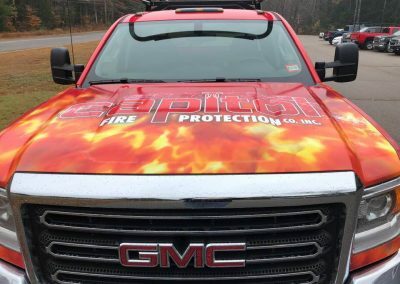 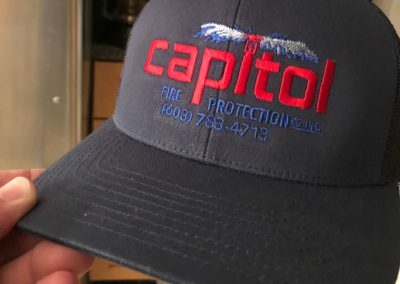 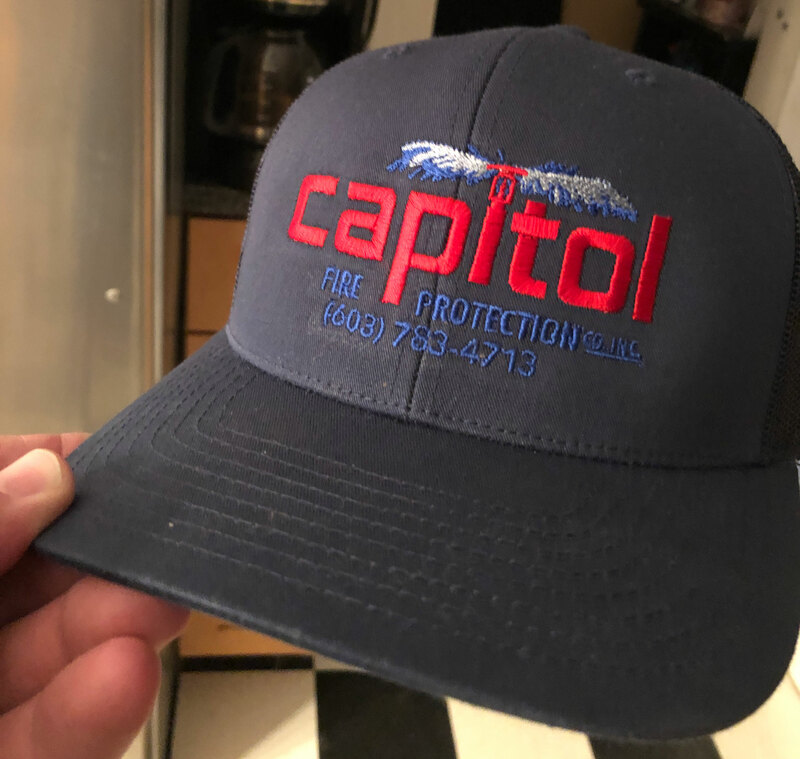 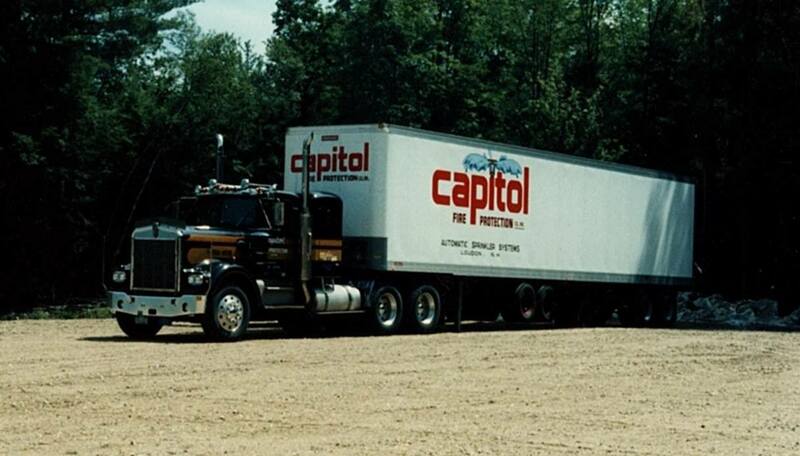 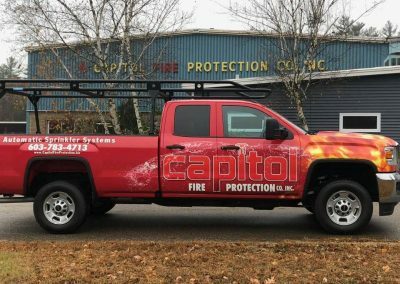 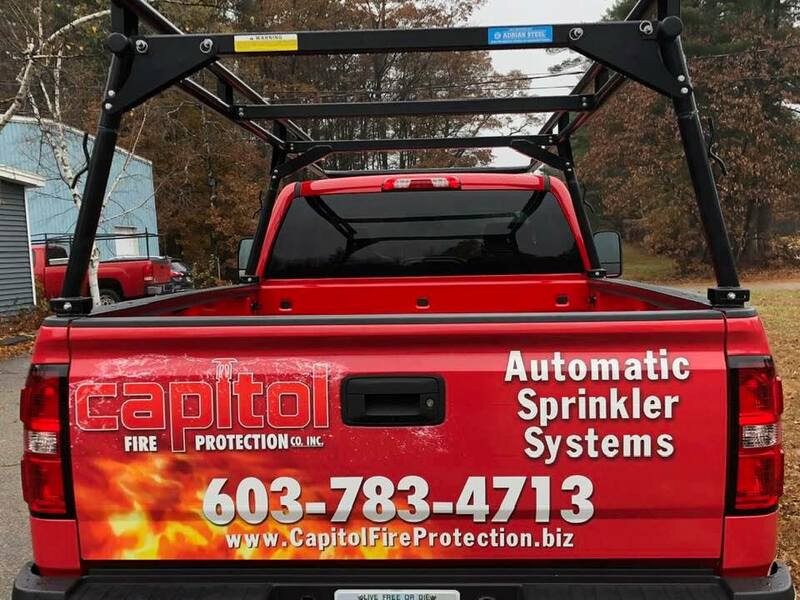 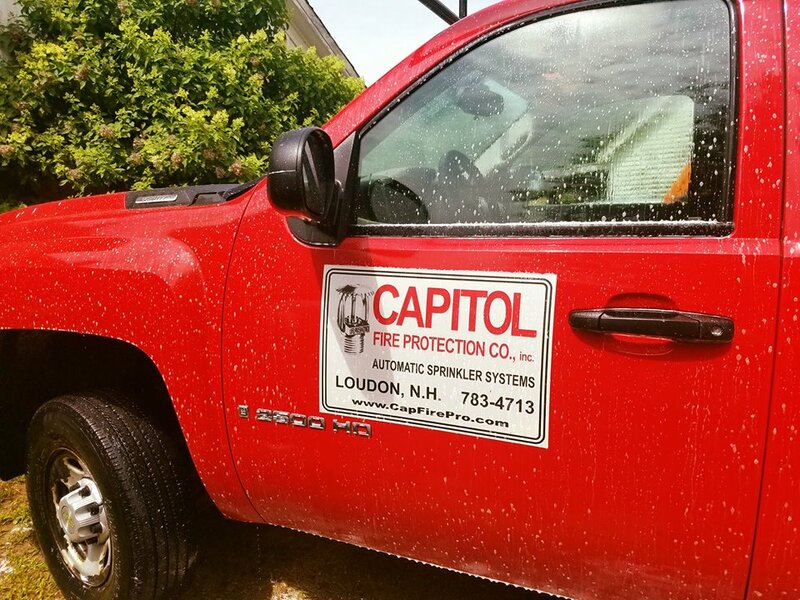 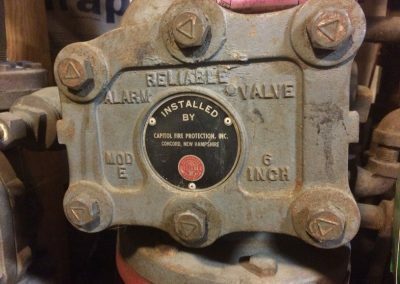 About Capitol Fire Protection Co., Inc.
What do Amazon, Apple, Disney, Google, Harley Davidson, and Capitol Fire Protection have in common? 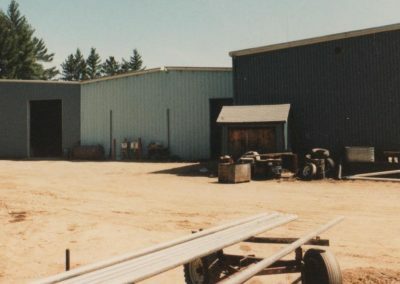 They were all started in garages! 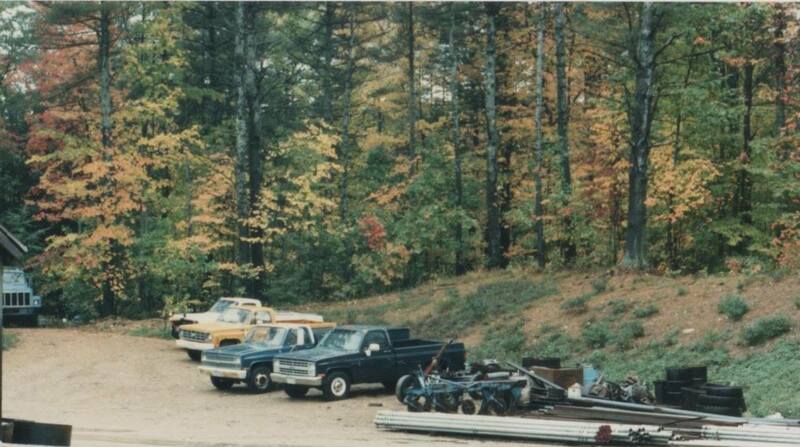 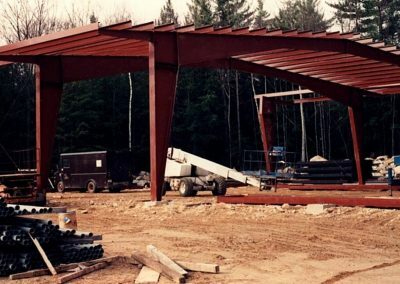 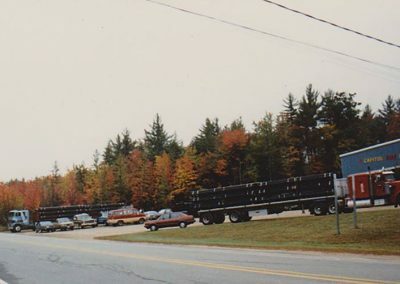 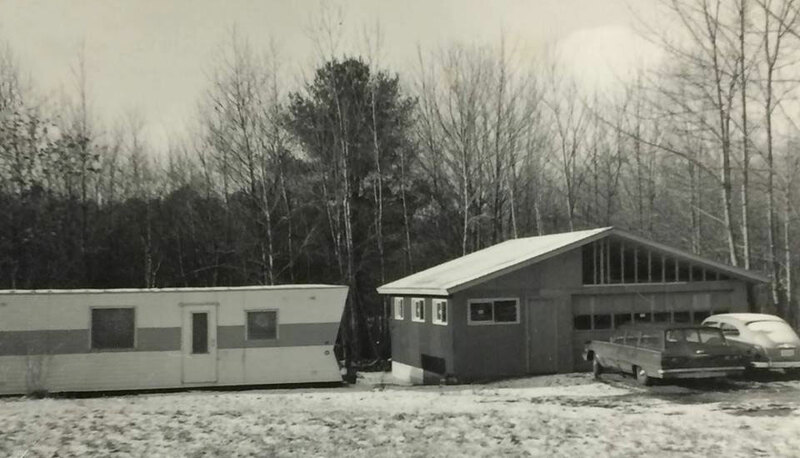 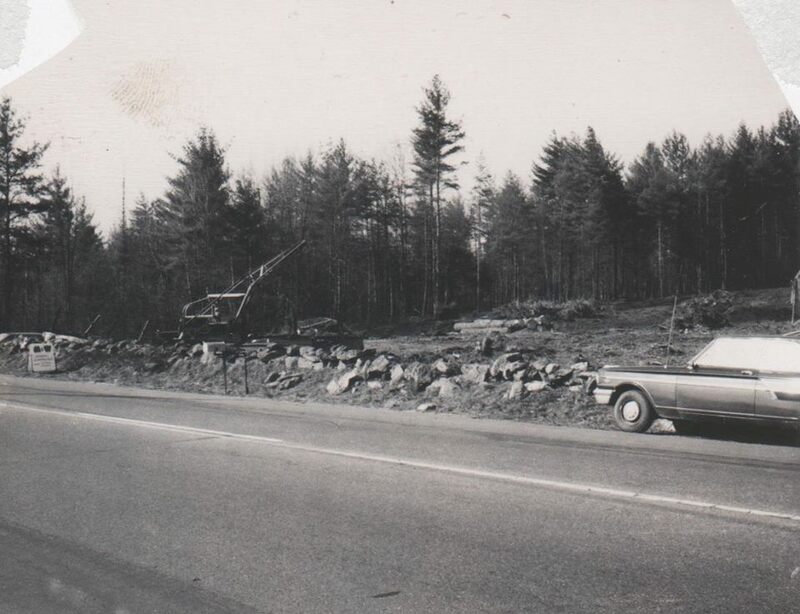 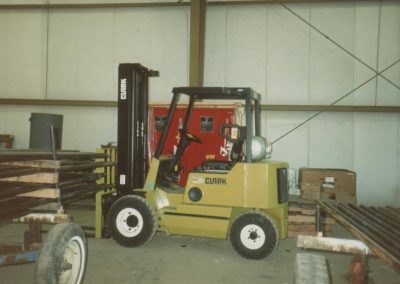 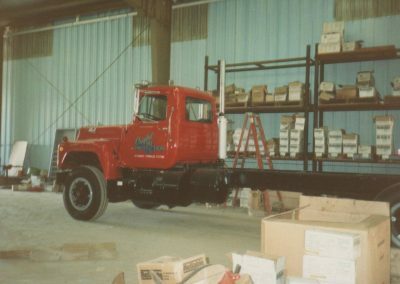 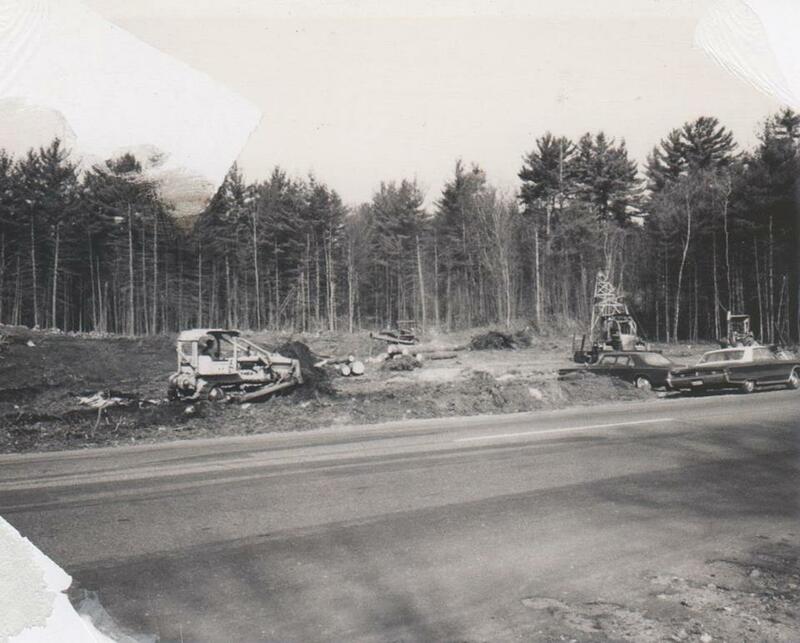 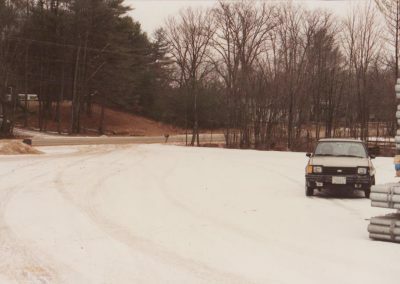 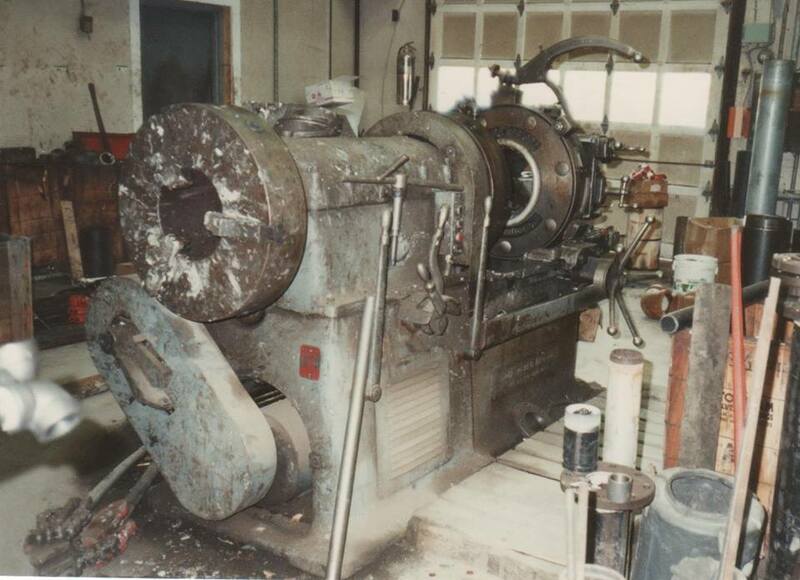 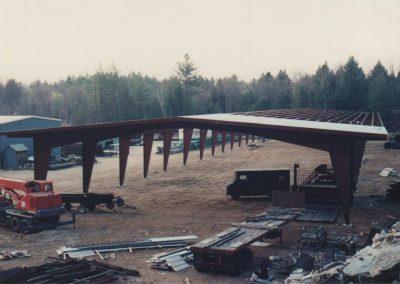 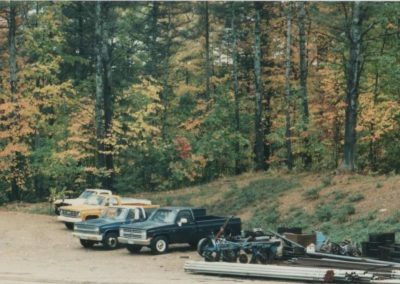 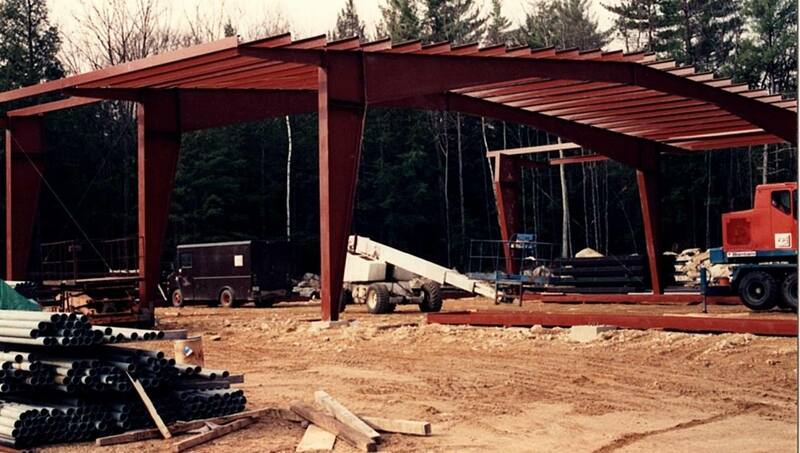 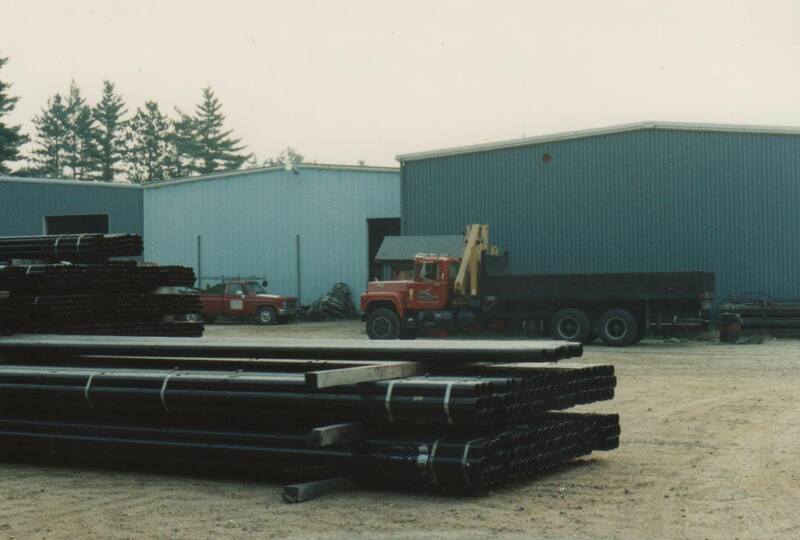 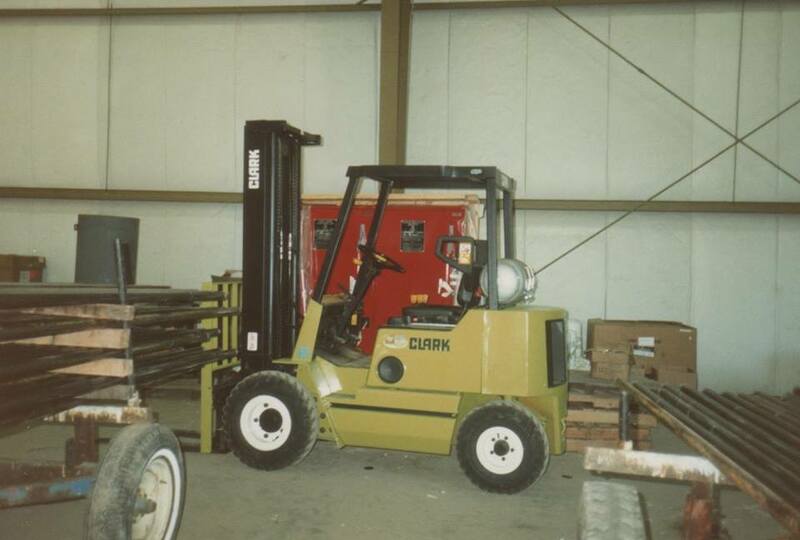 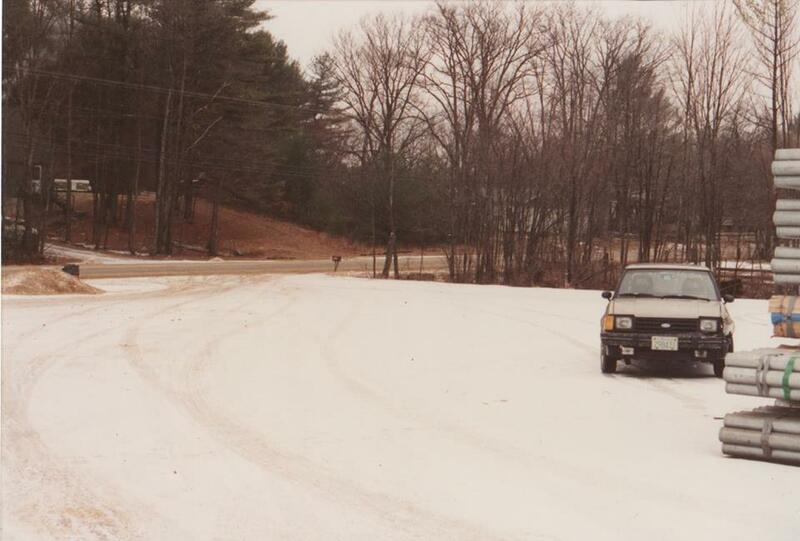 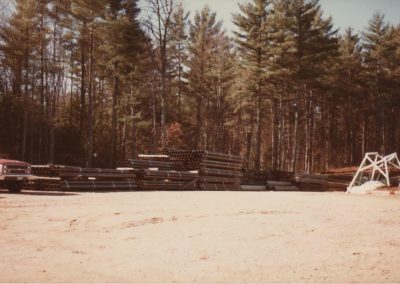 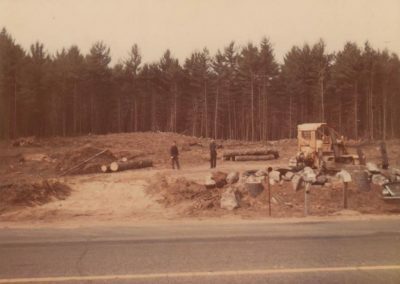 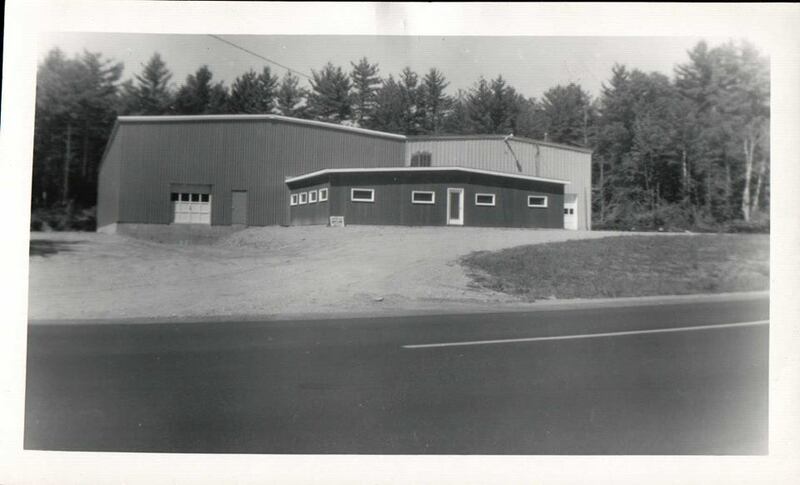 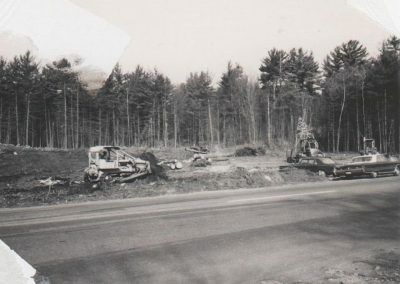 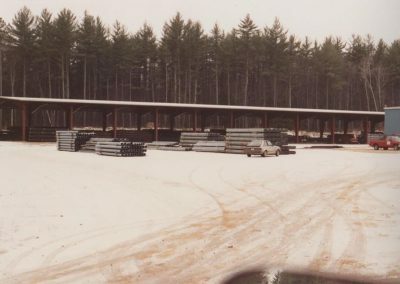 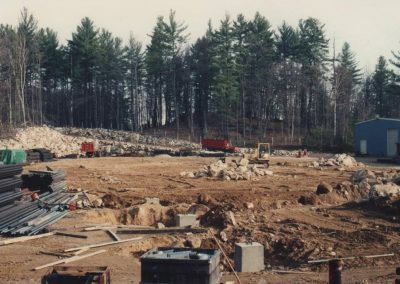 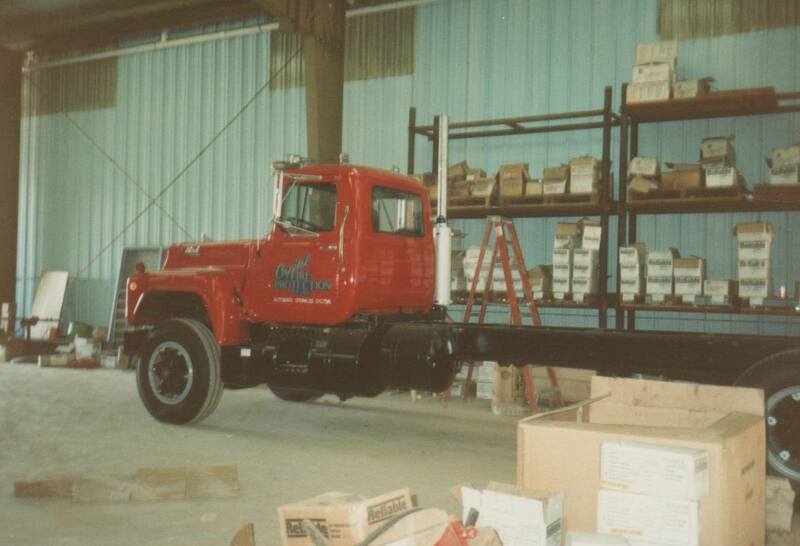 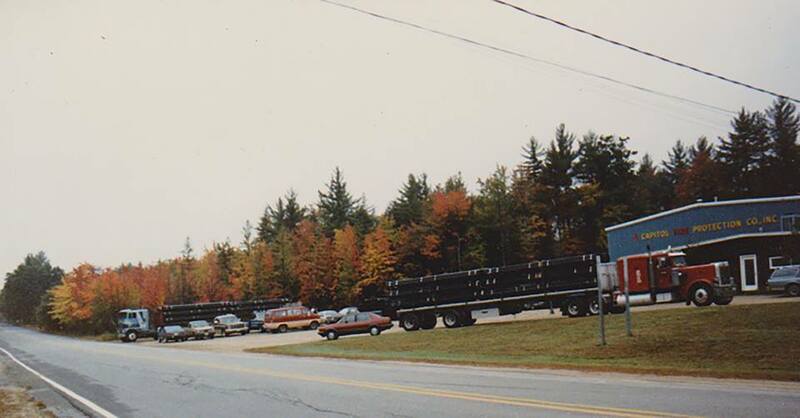 Ours was a single-car garage in Loudon, NH in 1963. 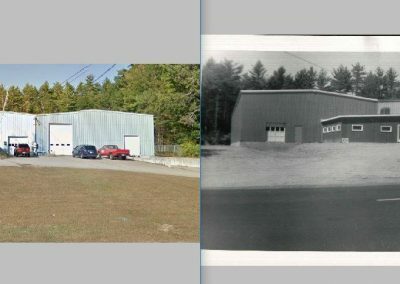 Hard work paid off and led to construction of our longtime and current location on North Village Road in Loudon. At the time, that was on the highway. 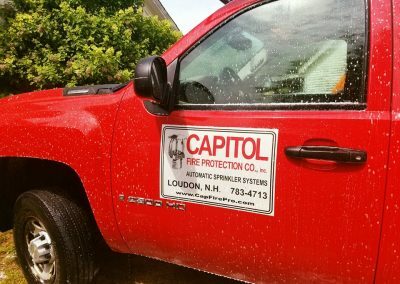 And what do Walmart, Comcast, News Corporation, and Ford have in common with Capitol Fire Protection? 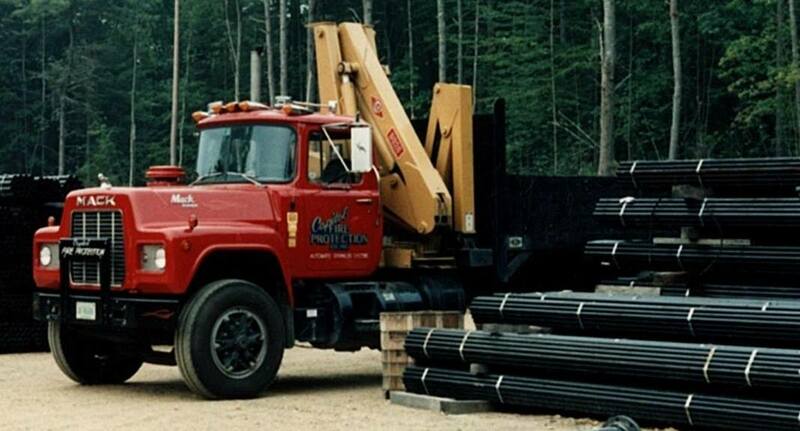 They are all family businesses! 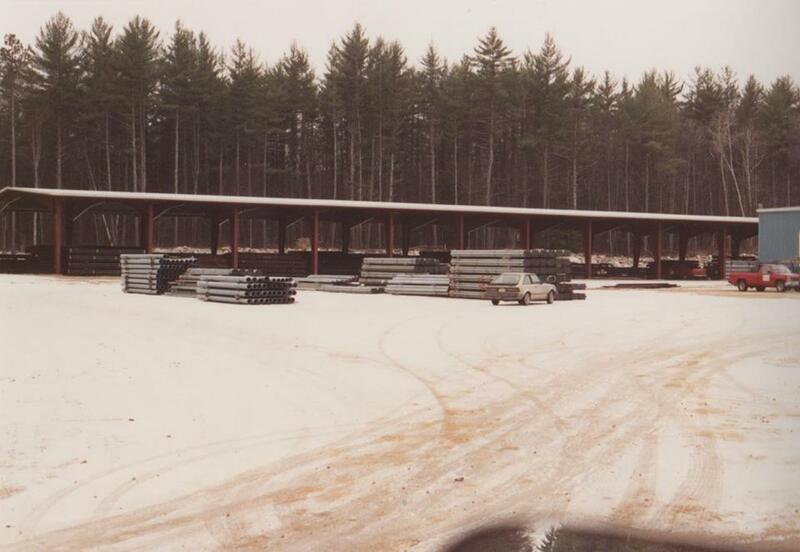 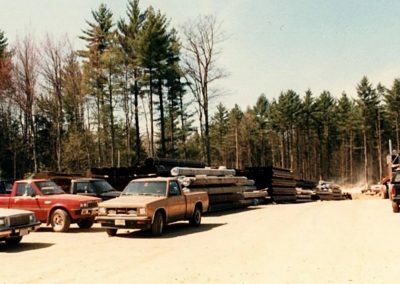 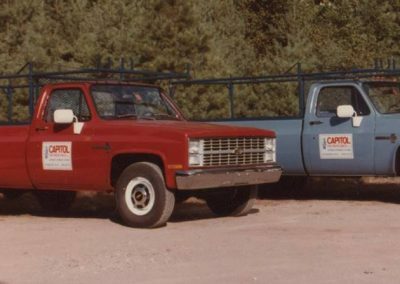 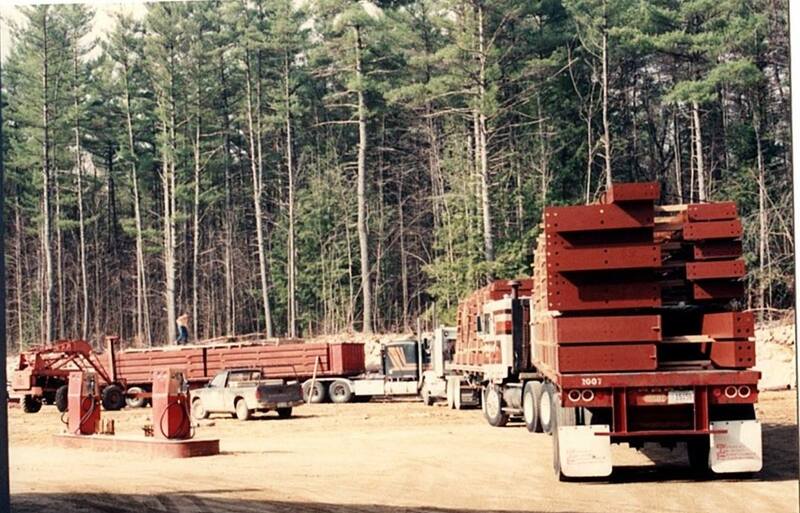 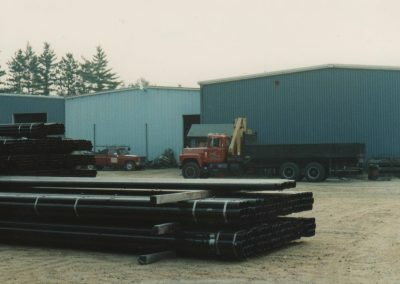 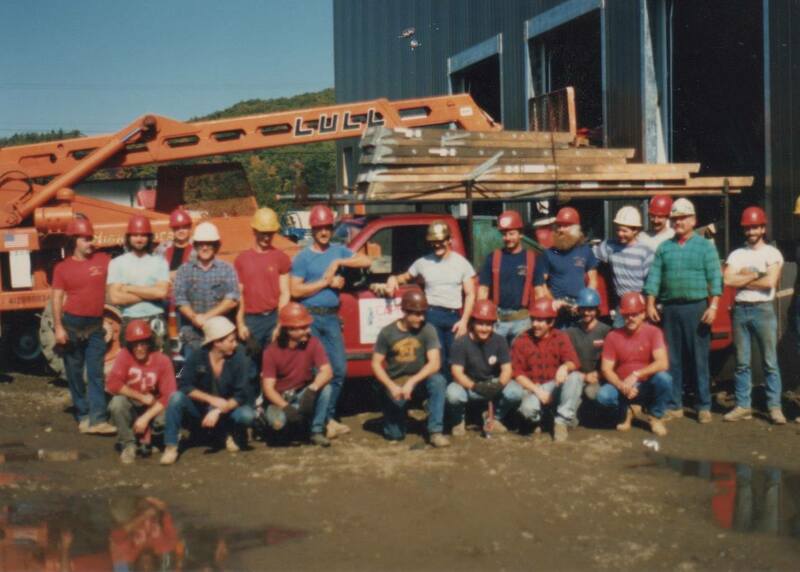 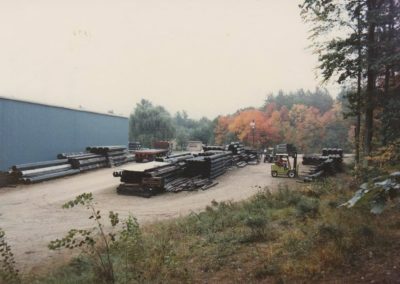 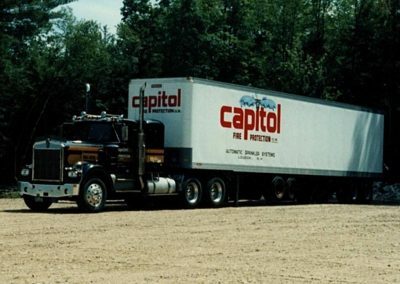 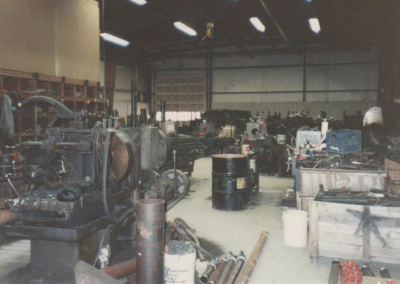 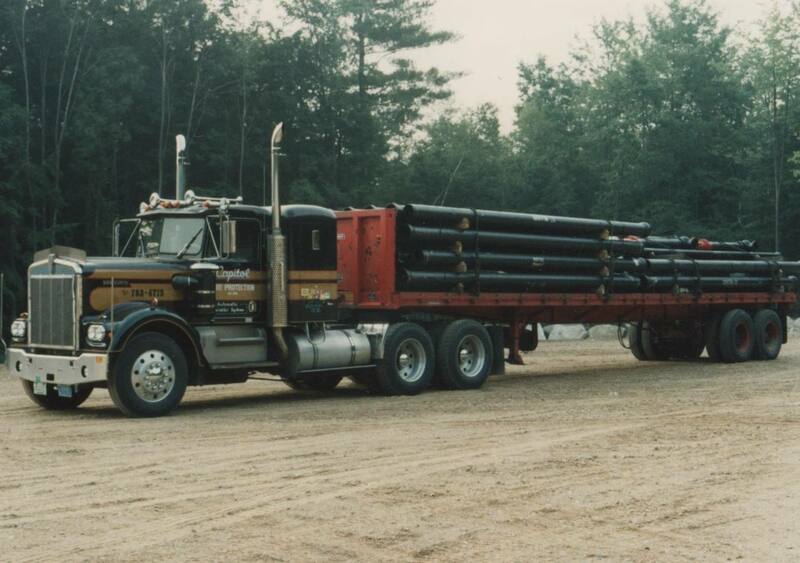 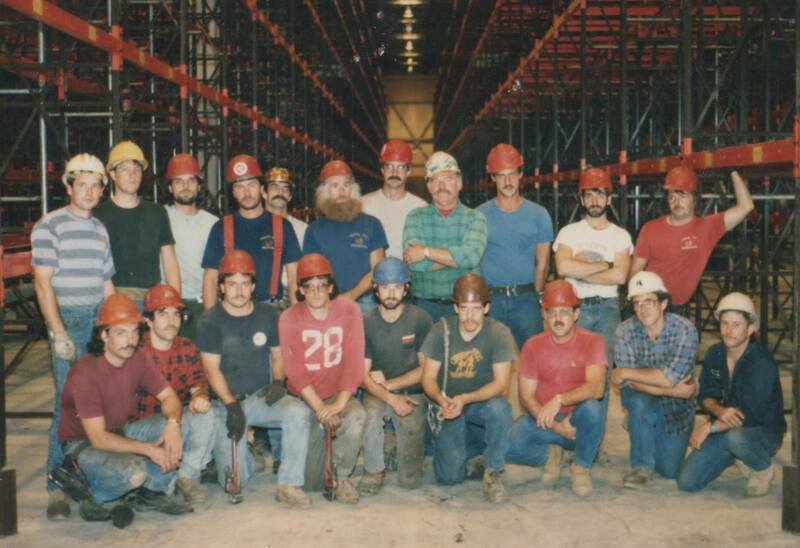 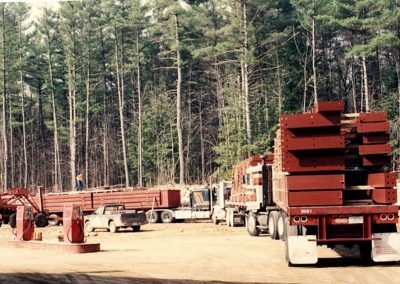 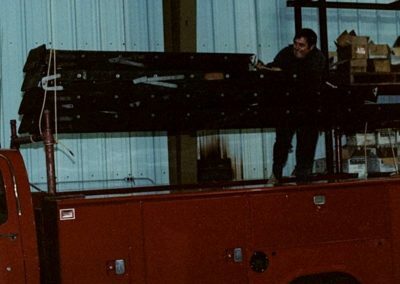 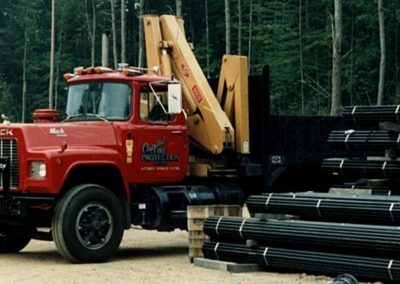 Ever since Ray and Jean put down stakes in Loudon and went into business, business has been looked after by members of the Rattee family, friends, and employees thought of as family. 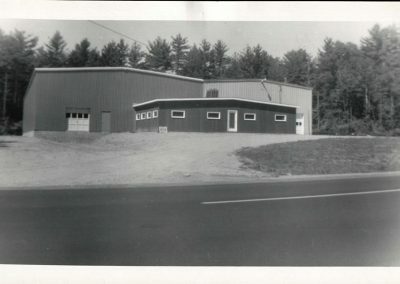 Here’s to 55 years and counting!